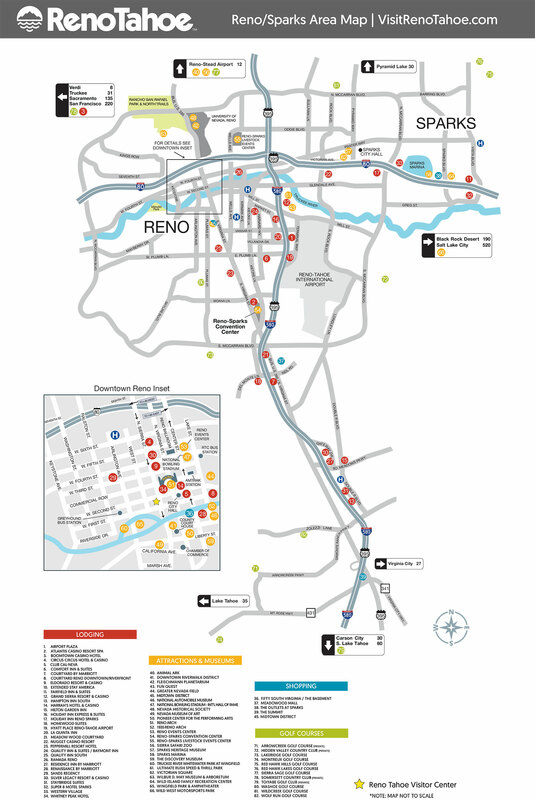 We want you to join us in April to highlight Reno, Nevada as it serves as the host for our 2019 Transforming Local Government Conference. Reno is a collision of contrasts, where the scenery, amenities and activities change as rapidly as the elevation. This is where world's collide. Join us in the "Biggest Little City in the World" for a fun filled and inspiring event you won't soon forget.